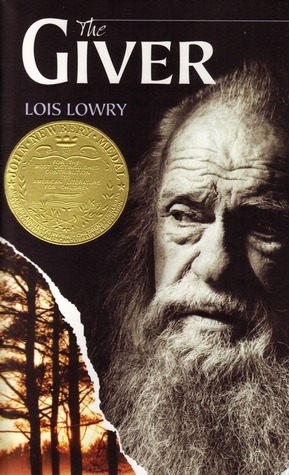 Back in October I wrote a post about The Giver, a book I had never heard of until early October. I was and still am amazed that I had never heard of it before that time. I mentioned how much I loved it and how I had found the two subsequent books Gathering Blue and Messenger at the library for 50 cents each and couldn’t resist picking them up even though I didn’t have The Giver at the time. I remedied that, purchased The Giver and I was off and running. Gathering Blue took the story in a different direction, introducing new characters and could have been a standalone book. Again, it was filled with rich characters facing challenges in a harsh, ever-changing world. 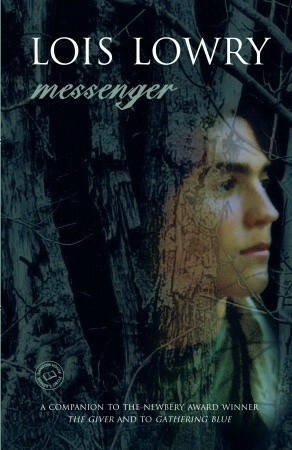 Messenger did the same thing. It pulled me into this world and could have been its own book, but it deepened the story and set it up for the big finish. That sounds a bit of a flippant way to describe these books but I mean it in the best possible way. 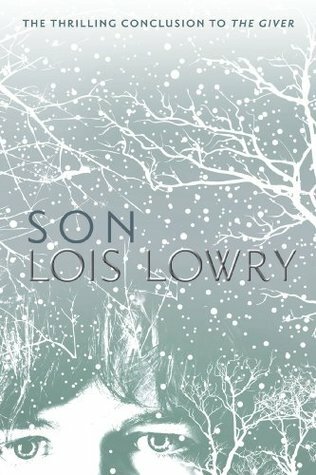 I had put myself on the list at my library to get Son, the final book in the Quartet. I was very happy that I didn’t have to wait long. I’ve never heard the term Quartet used for a series of books and I love it. Quartet is good but in a way, Siblings might even fit. I feel that one of the underlying themes of these books is family and how if you don’t have one, you can create one. Son brought back characters from the first three books and allows the reader to know the destiny of some of the earlier characters. In my life, I’ve been blessed with a wonderful family. I know how lucky I’ve been to always have their love and support. I know that so many others are not blessed in that same way. Our family has always had a tradition of “taking in strays” as we call it. If someone has nowhere to go on a holiday, we take them in, no one should be alone on a holiday. With Thanksgiving fast approaching, I think about all of those strays who over the years have filled out our table and of those who have passed on, leaving seats to be filled. Consider taking in someone for the Holiday who is unable to share it with their family or no family with whom to share it. 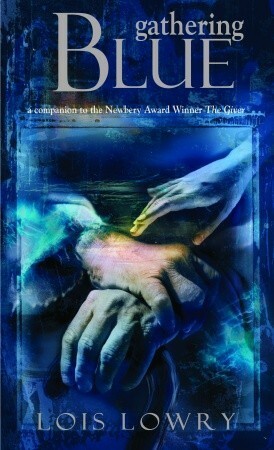 I suggest that you all read The Giver Quartet. I think it will touch you as it touched me. This entry was posted in Uncategorized and tagged books, Holidays. Bookmark the permalink. thanks for sharing about these four books, fran. it’s great that you did not have to wait too long to get the 4th from the library! we have invited a few singletons over the years to join us for christmas dinner – these people have always fit right in and it’s good to inclusive rather than exclusive, esp at the holidays. Thanks, Cathy! I was really touched by these books and wanted to share about them. Have a great day! I read ‘The Giver’ & ‘Gathering Blue’ to the kids and of course we were all mesmerized but I haven’t read the other two, they are on my list for sure though. Lila & I just read ‘Number the Stars’ also by L.L, and of course it didn’t disappoint. I love that her books always teach a message of love while still being so intriguing and thought provoking for the kids. I’m glad the kids are having the opportunity to enjoy these books. I just can’t believe I never heard of them before. I’m going to look for more of hers, because I just love them. Hope you’re feeling better, Marie. I want to read these! My son had to read The Giver for school, but I haven’t read it yet. It’s on my very long list! Stacie, I was just so happy I heard about The Giver to begin with, then happened upon the others. So very worthwile. Take care!